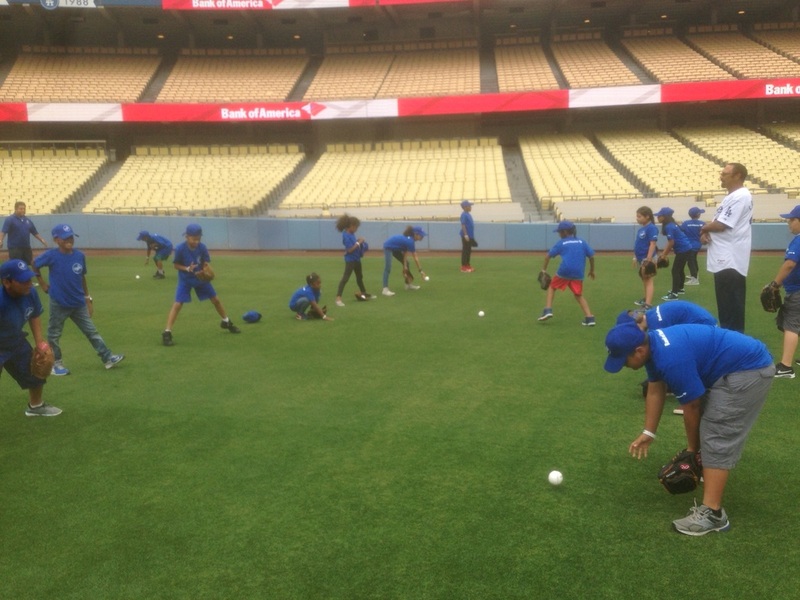 Children Ages 7-12 got to spend the Day with the Los Angeles Dodgers to participate in baseball drills and instruction from Dodgers' alumni. 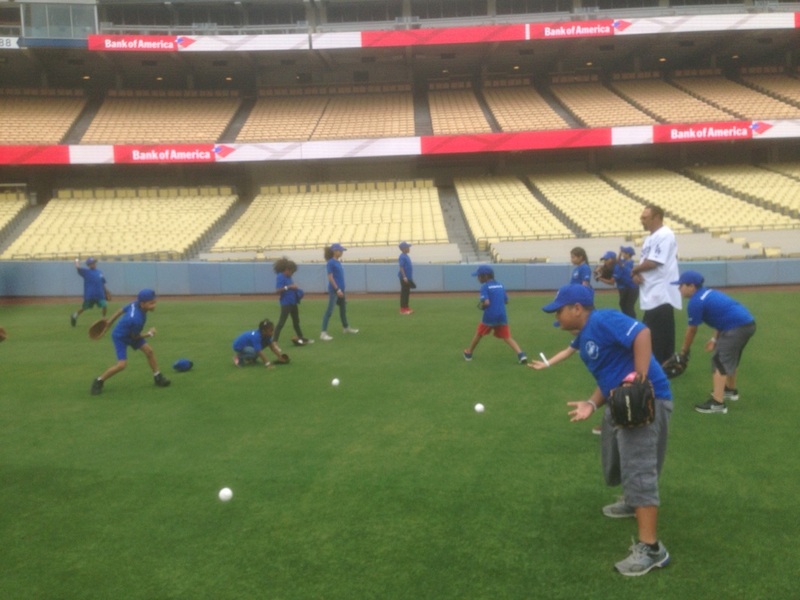 The event also included a behind the scene tour of Dodger Stadium and each student received a LA Dodgers shirt. The event went amazing and the kids had a great time. Here are a few highlight of some of the activities. The Los Angeles Dodgers have been an excellent supporter of the Club and great role models to the kids at the Boys and Girls Club of Venice.